A few months ago, Miron’s wellness coordinator, Meredith, conducted a sleep a challenge to improve awareness of our sleep habits and challenged us to get enough sleep. The challenge aimed at helping improve not only the number of hours we sleep, but also the quality of them. So, the first question: Are you getting enough sleep? Like most Americans, it is likely that you prioritize other activities over sleep. Whether it’s to catch up on work or to watch another episode of the next best TV show on Netflix, adults and young people alike willingly choose these types of activities in lieu of sleep. According to the National Sleep Foundation, adults need between seven and nine hours of sleep each day, on average. Aiming for the right amount of sleep every day will lay the foundation for good sleep habits, which will allow you to give your mind and body the rest it needs to relax, restore, and rejuvenate for tomorrow and the days ahead. So now the question is – how well are you sleeping? 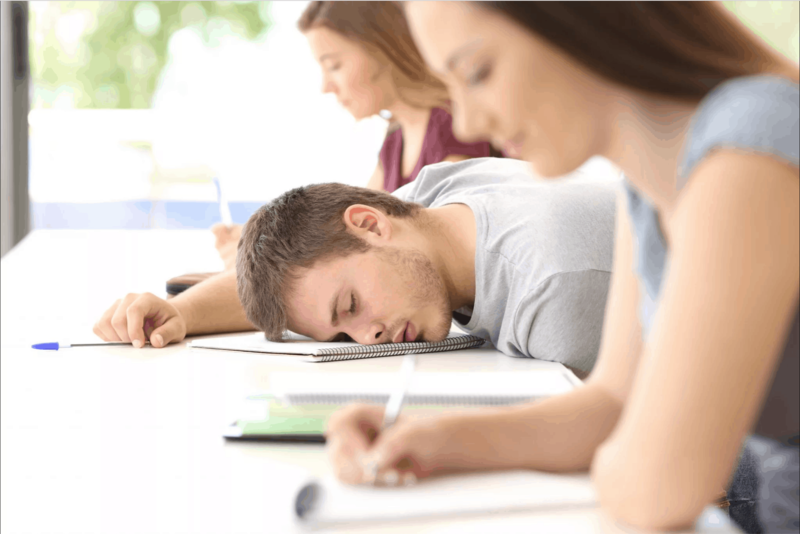 Thirty-five percent of Americans rate their sleep as “poor” or “only fair.” So even though the average American adult reports sleeping seven hours and 36 minutes per night, they still don’t feel rested. Your behaviors during the day and bedtime routine can heavily influence your nightly rest. Keeping a consistent sleep/wake schedule by going to bed and getting up at the same time every day, including weekends, holidays, and vacations. Having a relaxing bedtime routine that takes 20-30 minutes. This can include taking a warm shower, brushing/flossing teeth, reading a book (not using a screen), and/or writing in a journal. Avoiding all screens 30 minutes before sleeping, which limits exposure to bright light that can stimulate the brain. About 30 minutes of regular exercise per day promotes quality sleep, just be sure not to sacrifice sleep to do it or to exercise too close to bedtime. Avoiding alcohol and caffeine by late afternoon or evening. Caffeine interferes with sleep-inducing chemicals in the body, and alcohol disrupts rapid eye movement (REM) sleep which can leave you feeling groggy and sluggish even after a sufficient number of hours of sleep. 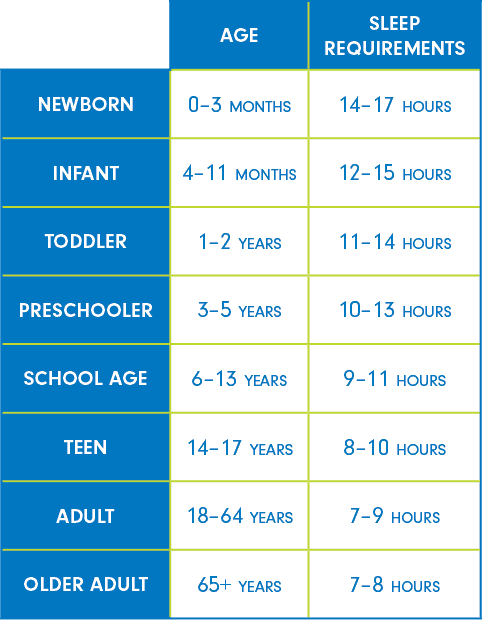 Avoiding naps if you find it difficult to get a good night’s sleep. A short afternoon nap may reenergize you, but it could impact your ability to fall asleep and stay asleep later. Having your bedroom be a sleep haven – make it quiet and relaxing, keep it at a cool, but comfortable temperature (between 60-67 degrees F), and use blackout curtains to keep light out. You can also try a sleep mask, sound machine or even a fan if needed. Employees were encouraged to try one or several of these sleep strategies. Meredith conducted a survey after the sleep challenge concluded. 74% of participants stated the challenge helped them with steps towards quality of sleep. 90% stated they will continue to use the pre-sleep strategies. If you’re feeling exhausted this holiday season, swap that second stop at Starbucks for a bedtime reading session instead.